We’re in an era in which the issue of global warming should be addressed more than ever as global ocean temperatures are getting warmer day by day. 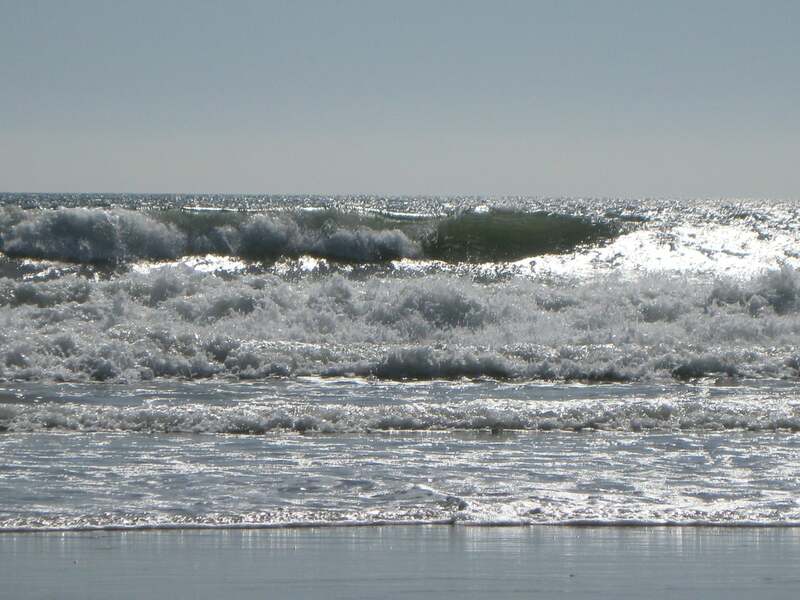 According to a new study, the warmer ocean temperatures are causing higher wave energy globally, making waves stronger. A group of scientists at the University of California, Santa Cruz published the findings from their recent study in the journal Nature Communications. The authors explained that the warmer ocean temperatures could damage coastal communities because not only are they causing higher sea levels, but they could also make storms more intense. “For the first time, we have identified a global signal of the effect of global warming in wave climate. In fact, wave power has increased globally by 0.4 percent per year since 1948, and this increase is correlated with the increasing sea-surface temperatures, both globally and by ocean regions,” lead author and UC Santa Cruz researcher Borja G. Reguero said in a statement. The team studied energy transmitted through wind and transformed into wave energy, which is referred to as “wave power.” Their findings suggest the warmer ocean temperatures are responsible for warming the energy inside waves and the wind patterns around the world, making waves stronger than before. “This study shows that the global wave power can be a potentially valuable indicator of global warming, similar to carbon dioxide concentration, the global sea level rise, or the global surface atmospheric temperature,” study co-author Inigo J. Losada said. There have already been a lot of studies which tried to address the issues caused by global warming and and how warmer ocean temperatures can compromise flora and fauna in the ocean. For example, scientists are trying to address the increasingly-alarming problem with coral bleaching. Warmer ocean currents are warming up the world’s corals, causing them to lose their their colors. The higher temperatures compromise the entire life of corals, exposing coral reefs and compromising entire ecosystems which reside in the reefs. The warming ocean temperatures also cause ice shelves in the Arctic and Antarctic to melt at alarming speeds. According to this latest study, the increased wave energy endangers coastal communities which rely on infrastructure for protection. High waves are already the main culprit behind flooding and coastal damage. If warming ocean temperatures keep making waves stronger, more flooding and damage to the world’s harbors will occur. The scientists behind the study hope it will help people understand the risk and decide to develop new protection measures for the future. The scientists also noted that action must be taken as soon as possible. “Our results indicate that risk analysis neglecting the changes in wave power, and having sea level rise as the only driver, may underestimate the consequences of climate change and result in insufficient or maladaptation,” co-author Fernando Méndez explained.